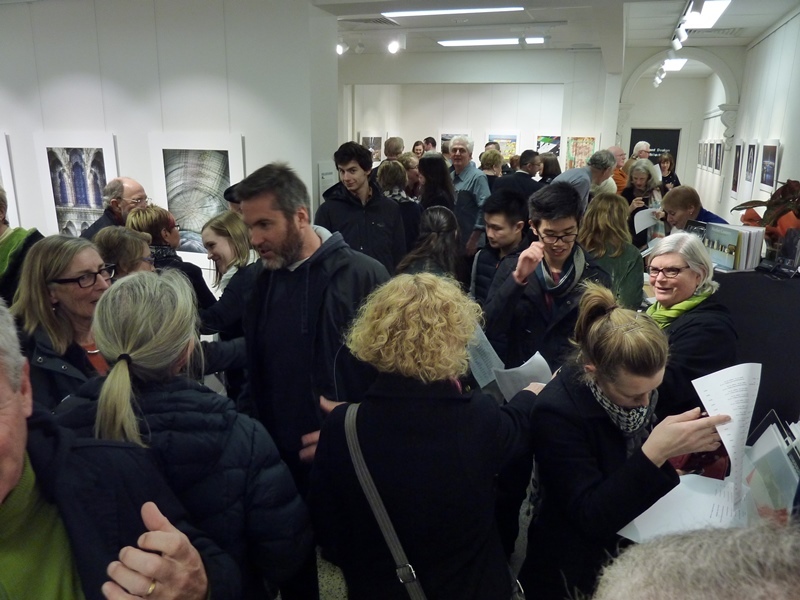 In August 2013 the City Library in Flinders Lane gave us a great opportunity to introduce ourselves – showcasing our varied work and subject matter. …not the place you might think it is. Many stereotyped descriptives have been written about Melbourne. ‘The world’s most liveable city’…’Four seasons in one day’…’The garden state’… But underneath these florid statements lies an urban subtext—a city of counter-cultures and contradictions. Melbourne is light and dark and all shades in between. Graceful buildings from our colonial past stand defiant against brave futuristic visions. It’s home to a migrant’s tale or a cabinetmaker’s workshop. A stage for lovers’ trysts, lost souls, found treasures and sleeping rough. IMAGE CHASERS, a three year old collective of passionate Victorian photographers, have chosen to explore different perspectives of this extraordinary city, attempting to avoid the typical tourist brochure view of Melbourne and capture a side of the city that perhaps we do not always see, or simply walk past in daily life. Melbourne. A city that is so many things to so many people. A place that is as diverse as its 4 million plus inhabitants. Continuing our focus on Melbourne in 2016, we felt the need to document Queen Victoria Market before this site succumbs to further development. Stay tuned for our collection of curated images and observations.